It all started with a great ocean view. 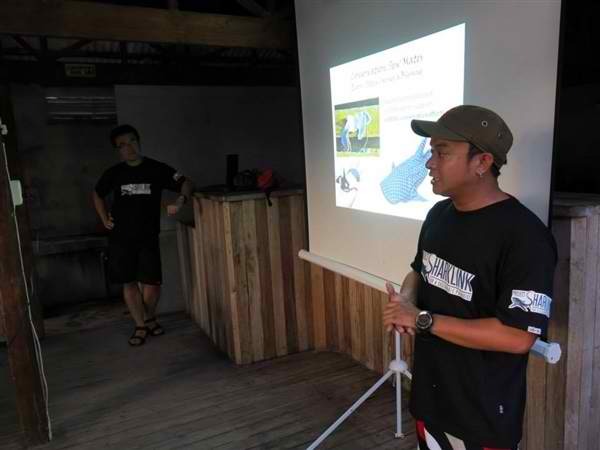 Gary Cases, a seasoned scuba instructor and a dive shop owner in Malapascua had been toying with the idea of setting up a marine sanctuary ever since he first set foot on island, seeing there was a lot of potential for marine conservation and eco-tourism in the area. He established a few local organizations, but support from the local community was underwhelming. He also started lobbying with local officials but the response to his effort is very slow. 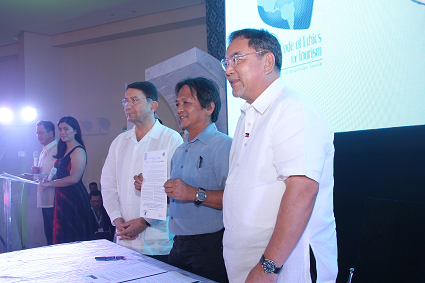 In May 2014, Divelink Cebu was one of the 14 tourism companies and associations from Philippines which signed the UNWTO Private Sector Commitment to the Code of Ethics. Second year with Green Fins! 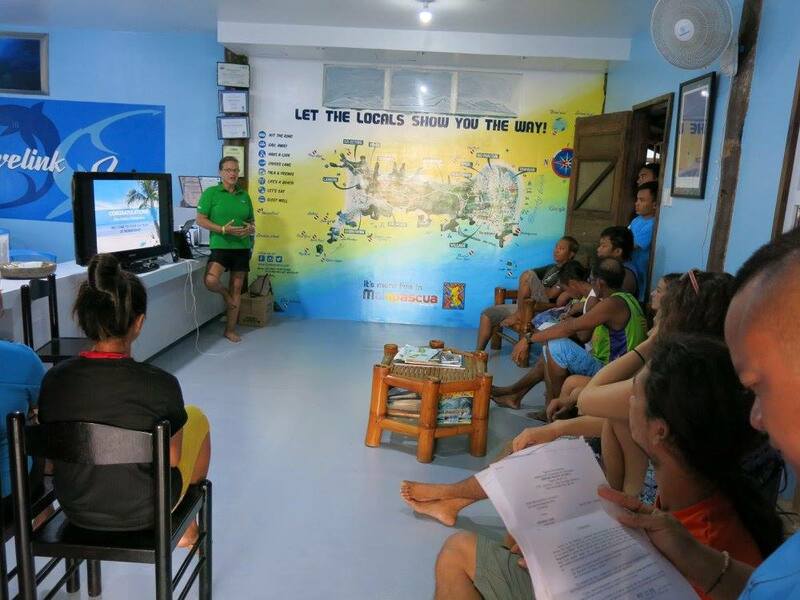 "To protect and conserve coral reefs by establishing and implementing environmentally friendly guidelines to promote a sustainable diving and snorkelling tourism industry." Read more about Second year with Green Fins!